"Be involved" was one of my goal for 2015 and few weeks ago when a hackathon for a Price's trust called out designers and hackers I knew it was my time to join the adventure. The hackathon was hosted by Avanade and Xamarin in favor of Prince's Trust a youth charity that helps change young lives. I felt really inspired by this charity when I first encountered it at my workplace Immediate Media - which is a new partner of Prince's Trust, a genuinely good reason to be involved. 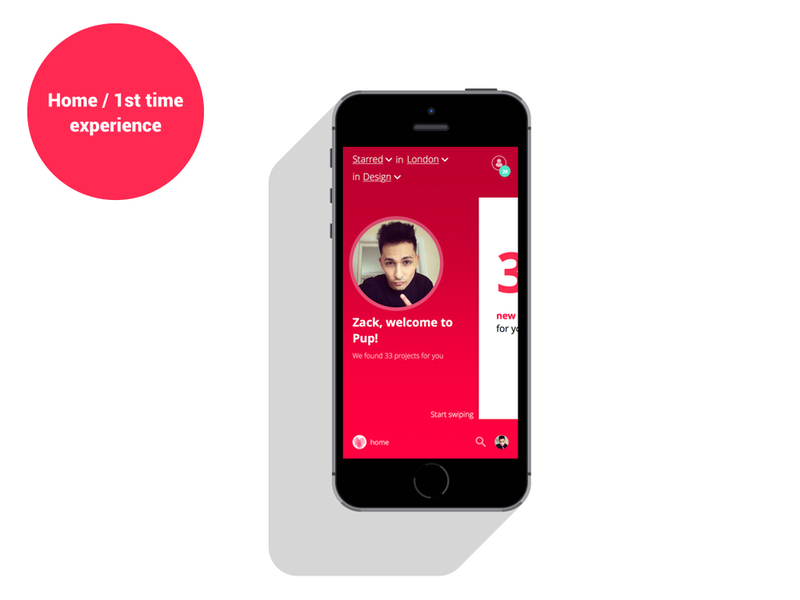 Prince's Trust needed a fresh eye into their digital strategy and ask us to present an app that will help young people get back to education while receiving mentoring. Naturally formed I spent the next 12 hours with those clever guys. I suggested to have an icebreaking exercise to introduce ourself and share a first vision about the task. After the turn around it was an opportunity to involve everyone into a open brainstorm. The cards cleaning following the brainstorm helped the team agreed on what we have to do (product), for who (personas) and why (answering the brief). 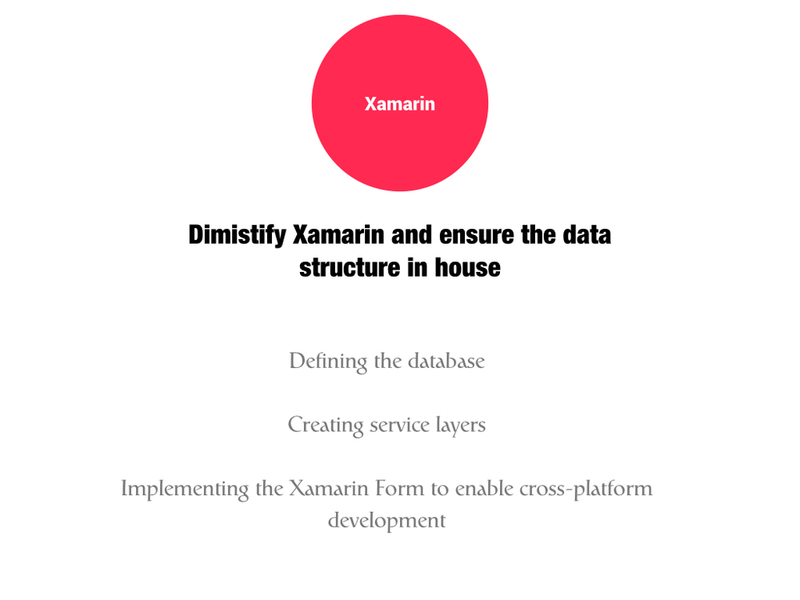 We will designed a native app using Xamarin by the developers and Sketch by the designers. This app called Pup a.k.a Prince's Up will help a young adult find inspiration regarding a career plan. Also find information about this career. The young adult will be able to join group chats to discuss about a career topic that he or she is interested in. To be reinsured and guided he/she will have the ability to connect and communicate with a mentor available directly within the app. If the mentor is unavailable, the young adult will be able to take a quizz curated by a mentor. The rewards being this app is related to the sharing of knowledge and time within a community. 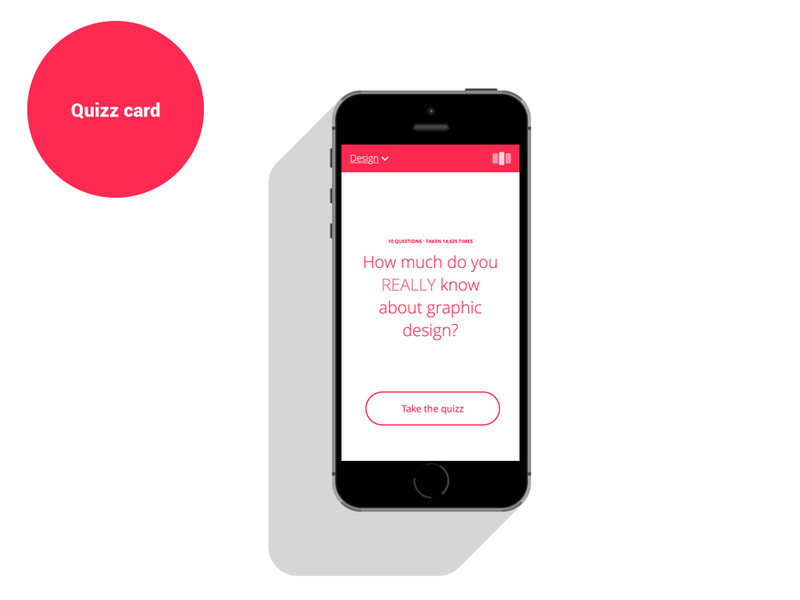 While some get information, others could engage by taking quizz and learn from start about what they are able to achieve and where they want to go. A powerful feedback tool for the mentor and the charity. Here's the user journey that a youth will take to be informed, inspired, engaged and connected with the Prince's trust. Hope you enjoyed reading my journey through a hackathon.